Vector Cartoon Monster Truck. Available EPS-10 Separated By Groups And Layers With Transparency Effects For One-click Repaint. Lizenzfrei Nutzbare Vektorgrafiken, Clip Arts, Illustrationen. Image 109759420. 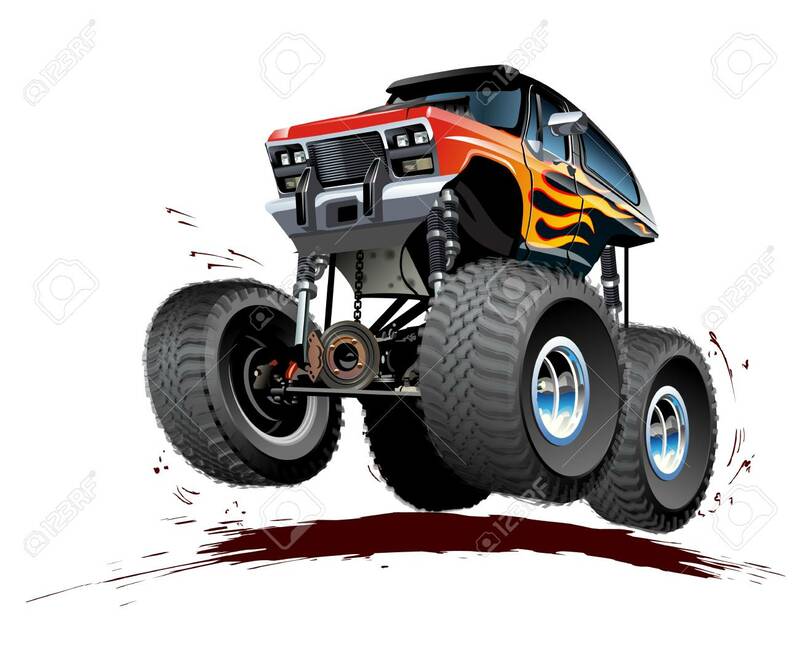 Standard-Bild - Vector Cartoon Monster Truck. Available EPS-10 separated by groups and layers with transparency effects for one-click repaint. Vector Cartoon Monster Truck. Available EPS-10 separated by groups and layers with transparency effects for one-click repaint.